Here’s the key problem with women’s studies: They ignore the women most worthy of study. 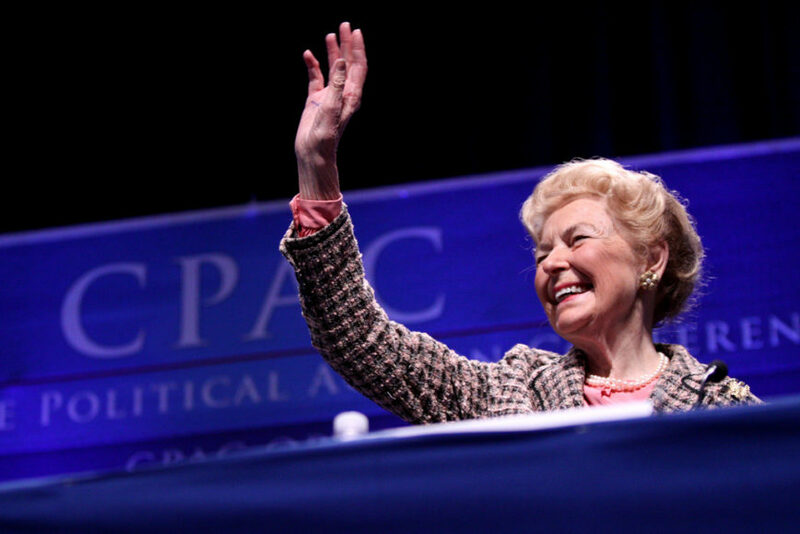 Into this category falls the dear—and she was—departed author and activist Phyllis Schlafly. 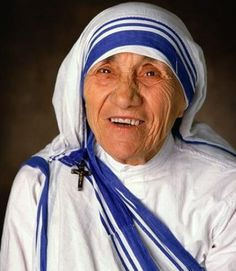 She crammed more achievements into one lifetime than any three of the feminists she so implacably opposed crammed into three: a marriage that lasted more than half a century, nine children, 14 grandchildren, advanced degrees, more than a score of books—several of which we have signed copies of in the office, and numerous political victories. I remember when she opposed one of the Left’s many Trojan horses—the so-called Equal Rights Amendment. You can read the rest of his tribute to Phyllis here.